When I first went Paleo, I had no clue what to eat. Meat, veggies, fruit, some nuts and seeds. So what do you with all of that? While I still am very back to basics type of gal, I need some variety in my diet. 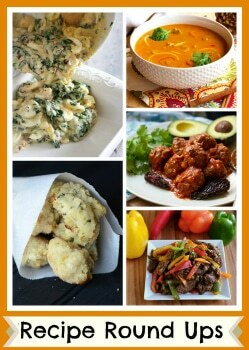 Following you will find a variety of paleo menus. Each highlighting different meal ideas to get you though the week. 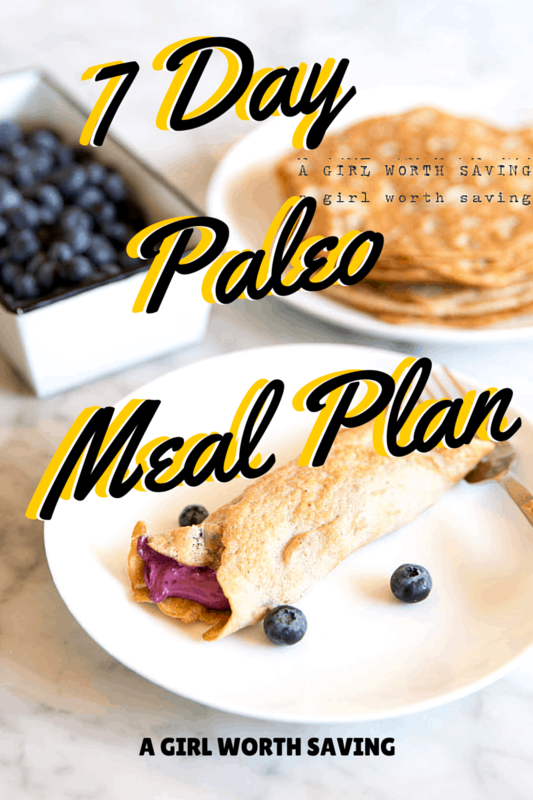 I mix and match and have my favourites and I hope that you find a paleo menu that helps you and your family discover a favorite meal or two.